Millenium 3 Militia 4 Jr. 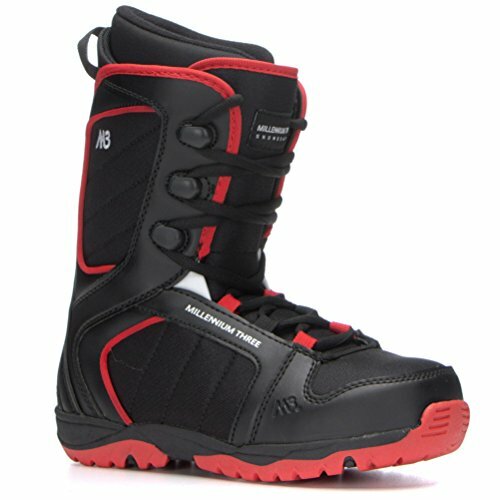 Kids Snowboard Boots - 3 by at Notakem Bara. MPN: MILITJR4 O1R 3. Hurry! Limited time offer. Offer valid only while supplies last.